Simi Psychological Group is a business that is dedicated to serving and empowering their clients through therapy. Their mission is to help their clients recognize areas of their lives that they want to change and allow them to feel capable of making those changes. 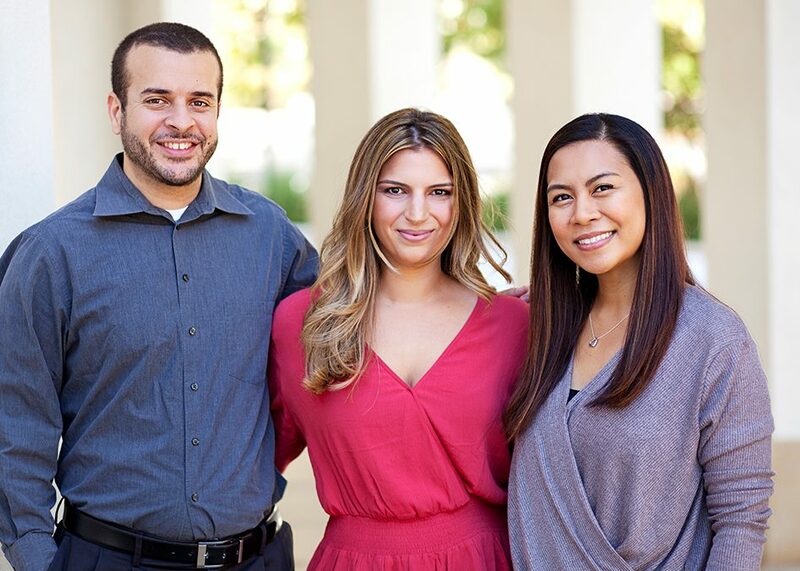 Simi Psychological Group’s team is reliable, altruistic, and focus specifically on the needs of their clients. 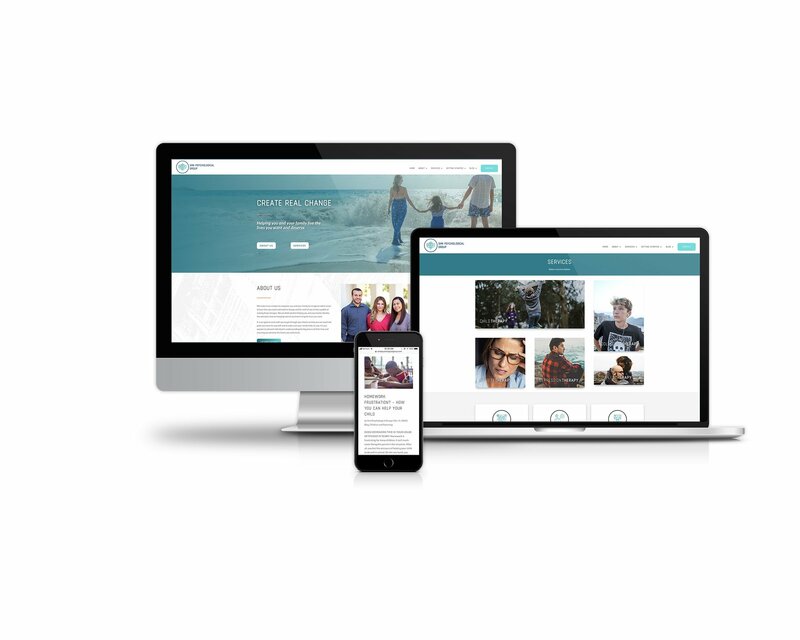 We worked with Simi Psychological Group to create a stunning website with clean visuals to attract visitors. Their website also serves as a resource for their clients as they can learn more about Simi’s services, read blog posts, and contact the business.